These four points are our mottos. All children from the ages one to five can attend classes at our Preschool and kindergarten. We also have primary school for children the ages from six years old. Our classes are open to everybody from any country. All our multi-national classes are taught by native English speakers, following a proven effective curriculum. By attending a multi-national class, the students not only improve their communication skills, but also get a better feeling for multi-cultural environments. This is the first step for many towards becoming a global citizen. Learning through play is fundamental to the philosophy of learning at Abroad International School. We recognize that play is an essential element in the development of young children, providing situations where they control the events and construct knowledge. Important conceptual, social, and language skills are developed during these times. Through play they explore their environment, learn to deal with problems, and learn to work within a group. Here at Abroad we believe that experiencing a school atmosphere in a fun natural environment from the early age is the best way towards a better future. That’s why it is important, especially for children, to have lots of fun and good experiences at school so they come to understand that ‘School can be fun’. 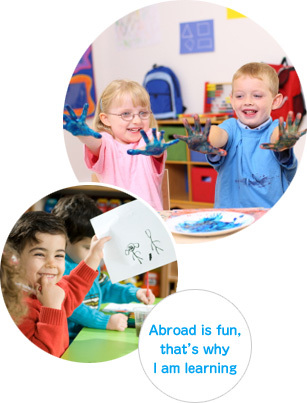 At Abroad we give importance to an English education. We are not an English conversation school. The AIS curriculum spans all areas of social and educational achievement. It’s best for infants, who learn through their senses, to be instructed from early ages. Infants do not need a reason to learn anything. They learn what you teach. 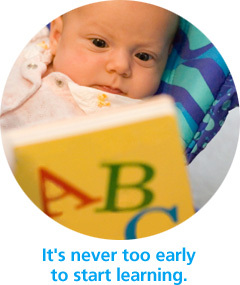 Infants are continually learning and advancing, on a day to day basis. Through play, exploration and imitation, children of this age acquire skills and knowledge. Instructing and teaching children of this age is an advantage as their minds are like blank slates and they are receptive to all they see and hear. Therefore especially for non-natives, learning English at an early age lays a firm foundation of the language. Children are able to achieve natural rhythm, pronunciation and intonation. At the same time, language means culture. By experiencing other cultures at a young age, children can develop an open personality and become an enriched member of the global community. The above quote is one of the important philosophies behind Abroad. By creating curiosity Abroad International School believes that children will be supported in developing the knowledge, skills and understanding that help them to make sense of the world and therefore support their learning through offering opportunities for them to use a range of tools safely; encounter creatures, people, plants and objects in their natural environments and in real-life situations; undertake practical ‘experiments’ ; and work with a range of materials. By creating curiosity we challenge students to explore knowledge, to question facts upon finding them, to make responsible decisions and to approach learning with enthusiasm. We try to extend children’ s creativity by reinforcing their curiosity, exploration and play. They are given numerous opportunities to explore and share their thoughts, ideas and feelings, through a variety of art, music, dance, movement, imaginative and role-play activities, and design. 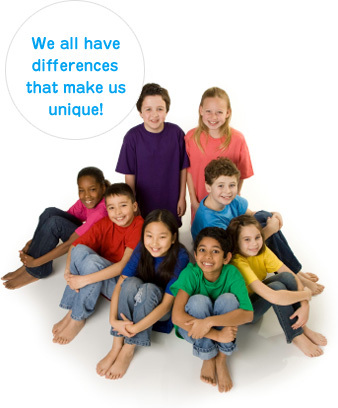 Abroad International School recognizes that every child is unique and brings qualities from birth that can all be directed in a positive and acceptable direction. We respect each child as an individual with their own characteristics, strengths, weaknesses, interests, temperament, strategies and learning pace in a safe, happy, free, caring and respectful environment. Therefore our curriculum provides a blend of free-play and carefully structured activities to teach early concepts. Activities throughout the day are planned that enable children to make choices. This element of choice, allows children to develop skills at their own pace with the appropriate assistance of the teacher. This child-centered curriculum encourages autonomy, inquiry and social competence. At the same time, each child is taught to take responsibility for their self and their actions. 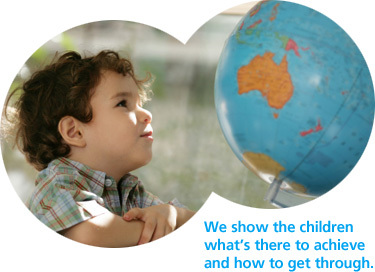 AIS offer children many opportunities to develop existing talents as well as discovering new ones. This approach allows us to motivate and assist each student to develop to their maximum potential. While believing that “Each Child is Unique”, we also strongly adhere to cultivating a sense of community among students, parents and faculty. Based upon open communication, mutual respect, cooperation and concern.